In all my years studying astronomy, I’ve never owned a meteorite. 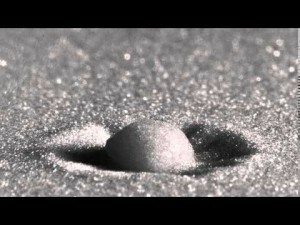 That might not seem surprising given that meteorites are rare, but they actually aren’t. 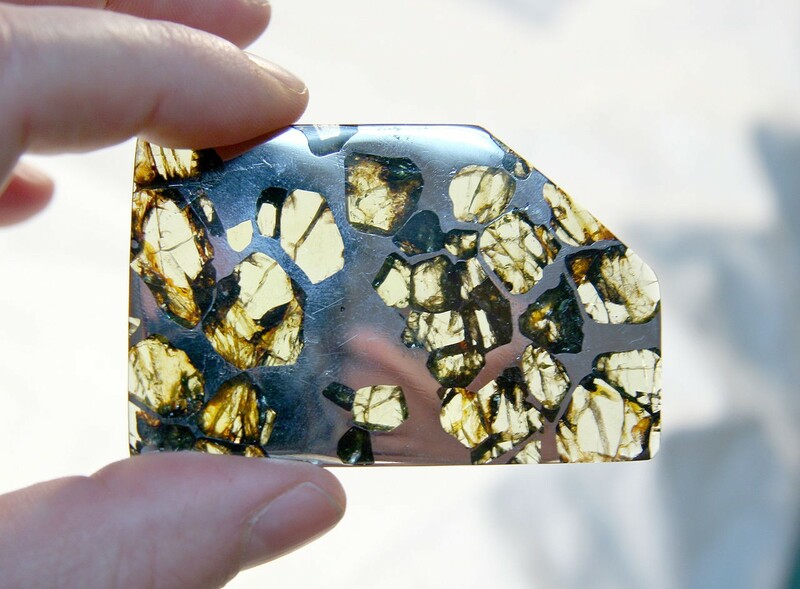 Some, such as pallasites are fairly rare and can be quite expensive, but small iron fragments can be purchased for under $50 depending on the size. Nickel-iron fragments are by far the most commonly found meteorites, but they aren’t the most common to strike the Earth. About 92% of all observed meteor strikes are stony chondrites or achondrites. But these are fragile, and can be difficult to distinguish from terrestrial rocks. Only about 5% of strikes are iron-types, but because they are durable and have distinct magnetic properties they are much easier to find. This week a small box arrived at the house as you can see above. 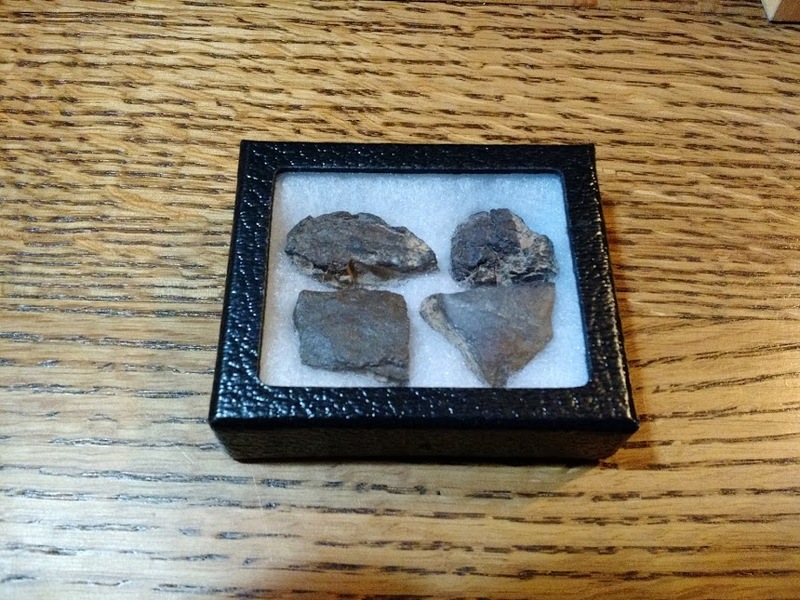 These particular meteorites are fragments from the Diablo meteor that hit Arizona about 50,000 years ago. The meteor produced a kilometer-wide crater now known as Barringer Crater. They aren’t big or flashy, but they did come from space. Of course technically everything on Earth came from space. These meteor fragments just arrived several billion years later than most of our planet.